In the face of rising costs and reforms to the industry, aid for health care initiatives is increasingly important. Support for today’s research could provide cures for tomorrow. In addition to funding research programs, HCF offers assistance to initiatives that promote better physical health, mental well-being and social support services for all of Hawaii’s residents, from keiki to kupuna. Tobacco use is the leading cause of preventable death and disease in the United States. In Hawaii alone, smoking claims 1,200 lives each year and creates $336 million in annual healthcare costs. 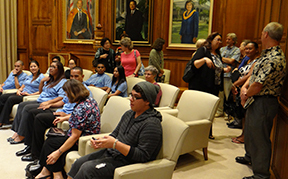 Since 2000, the Hawaii Community Foundation has administered the Hawaii Tobacco Prevention and Control Trust Fund under a contract with the Department of Health (DOH). Since its inception, the state has achieved significant declines in smoking rates for both adults and youth. Hawaii has the third lowest smoking rate in the nation, representing real lives saved as well as public health expenditures avoided. In partnership with the DOH, HCF implements a statewide comprehensive tobacco prevention and control program consistent with the Center for Disease Control’s best practices. This includes state and community interventions (advocacy efforts and community prevention grant program), health communication interventions, cessation interventions (Hawaii Tobacco Quit Line and cessation community grant program), surveillance and evaluation, and administration and management. 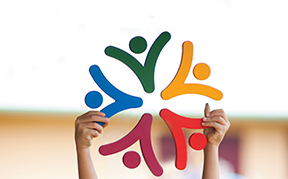 HCF leads strategy and implementation of a community cessation and prevention grant program. HCF’s cessation grants program supports community-based cessation programs that assist adults in priority populations (persons with mental health and/or substance abuse challenges, LGBT communities, and low socio-economic status populations) to end tobacco use. The Medical Research Program supports clinical and basic research in a variety of areas determined by the source of funding. For specific areas of research refer to the RFP. The Hawai`i Community Foundation has provided grants for elderly services for almost 30 years through the Persons in Need (PIN) for Elderly Services Program. 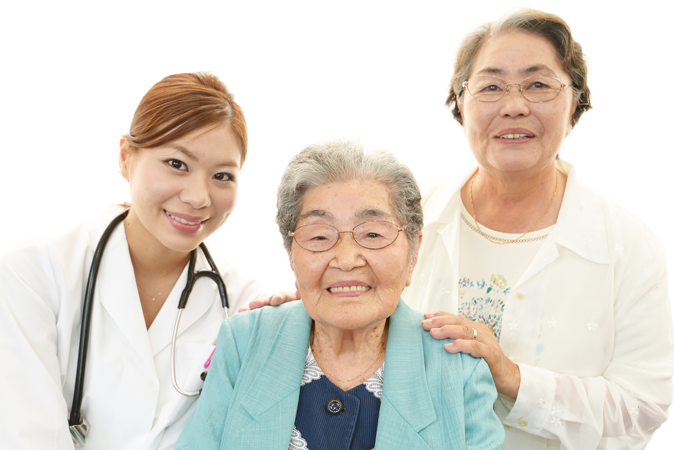 The goal of the PIN Program is to support community-based caregiving services and adult day programs so that low-income kūpuna will remain in community and their caregivers will be able to lead more balanced lives. 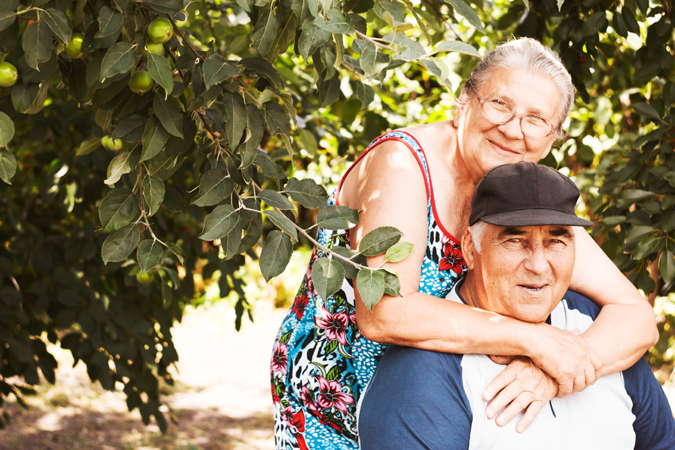 Expected results for the PIN Program include prevention of falls, stable or improved nutrition, increased social engagement, stable or improved physical mobility, and residential stability (remaining in community and delaying institutional care) for low-income kūpuna. For caregivers of kūpuna, the primary indicator of progress will be a decrease in caregiver stress. The goal of the PIN program is to support community-based caregiving services and adult day programs so that low-income kūpuna will remain in community and their caregivers will be able to lead more balanced lives. Tuition assistance for low-income elderly age 65+ to attend licensed adult day care or adult day health programs. The Oscar and Rosetta Fish Speech Therapy fund was established by Oscar and Rosetta Fish. Rosetta Ramsey moved to Hawaii in the early 1940’s from Ohio; she was a Speech Pathologist, and taught speech at the University of Hawaii at Manoa. She then met and later married Oscar Fish, a successful self-made businessman, who also moved to Hawaii from the mainland. He was a member of the University of Hawaii’s College of Business Administration’s first graduating class in 1959. Before Oscar’s death in 1988, the Fish’s set up a scholarship fund to help students who are majoring in business. Before Rosetta’s death in 1994, she also started this fund with the Hawaii Community Foundation to provide assistance to families who have children needing speech therapy; she cared much about children with speech disorders. To provide speech therapy services for disadvantaged children 3 to 5 years old. The Leahi Fund supports two grant programs. 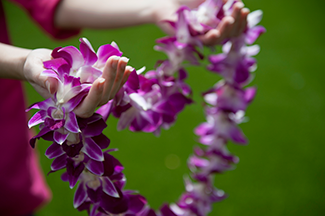 The purpose of the Leahi Fund is to "support programs of research and education in, and the prevention of, pulmonary disease." This award is intended for junior faculty members of University of Hawaii (and other Hawaii-based universities).